For those of you who don’t know, Antartica is cold – really cold. The weather there is constantly at sub-zero temperatures and frequent snowstorms and blizzards often make it difficult to see more than a few meters ahead of you. This means that getting lost, freezing to death, or simply running out of supplies are all highly realistic probabilities when traveling through this harsh terrain. 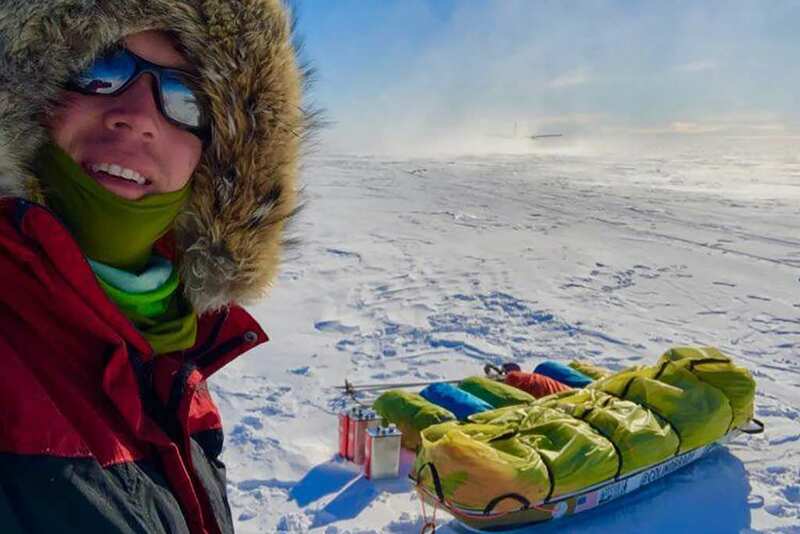 In the past, people have only ever dared to cross the artic in groups – but one man sought to challenge that idea and just recently became the first person to ever cross Antartica on a solo mission! 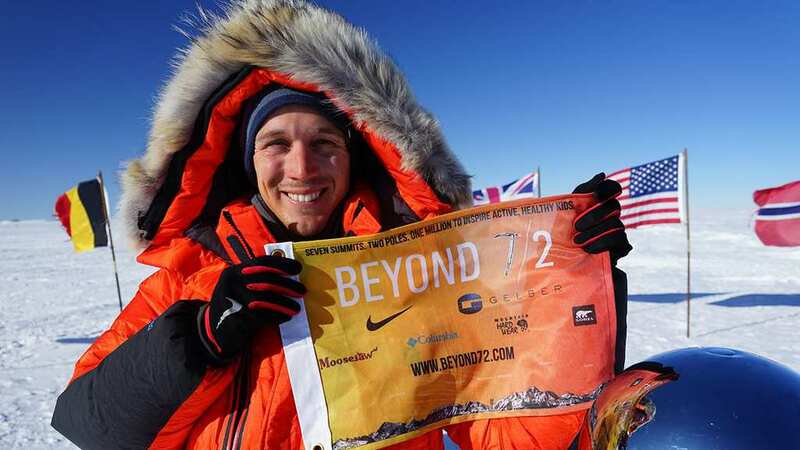 33-year-old Colin O’Brady from Oregon became the first person to ever cross Antartica on an entirely solo mission! While explorers and adventurers have managed to cross the 934-mile journey in the past, they did so with the help of trained dog teams who knew the area well, kites to help propel them forward with the power of the wind, and air-dropped supplies to ensure that they never run out of food and medicine etc. However, O’Brady managed to complete the dangerous journey entirely by himself with no dogs, kites, or air-drops to help him out along the way. He even pulled his 375-pound load of supplies entirely by himself! 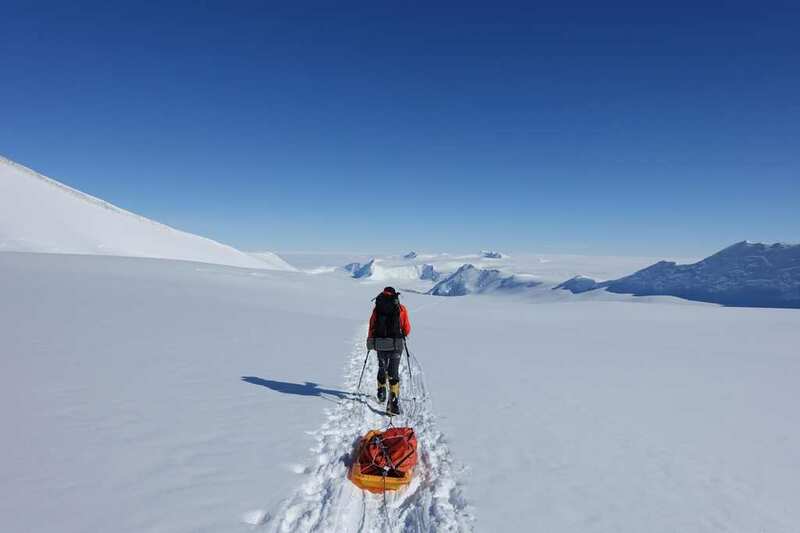 Recently, in 2016, a man named Henry Worsley tried to complete the same journey by himself, but unfortunately succumbed to the cold along the way and never made it back. In order to honor his attempt and life, a friend of his named Louis Rudd decided to compete with O’Brady in order to see who could make it across first. O’Brady and Rudd were friends and had known Worsley well before he passed away. Even though O’Brady managed to finish his 54-day trek across Antartica first, he stayed behind after finishing in order to celebrate with his friend.